Since the massive rise of smartphones and tablets like the iPhone, iPad, Android phones and tablets, BlackBerries, etc. 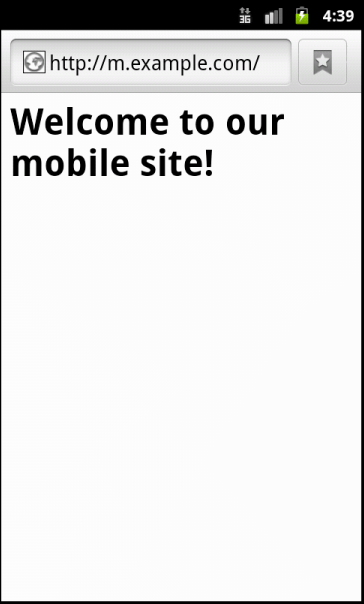 you might have considered creating a mobile version of your web site. This tutorial explains how to configure Apache to serve the mobile version of your web site if the visitor uses a mobile device, and the normal version if the visitor uses a normal desktop PC. This can be achieved with Apache’s rewrite module. In this tutorial, “normal” web site is accessible under http://www.example.com and http://example.com, while my mobile site is called http://m.example.com. My “normal” web site www.example.com or example.com has the vhost configuration file /etc/apache2/sites-available/www.example.com.vhost and the document root /var/www/www.example.com/web. 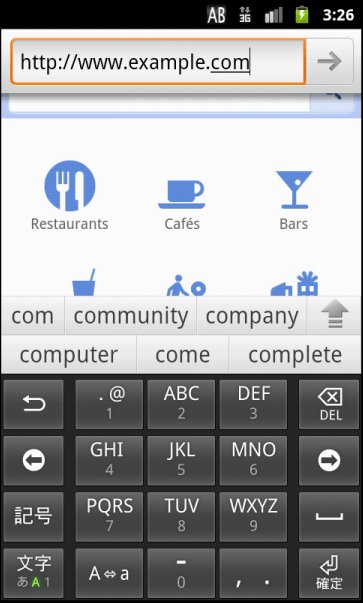 My mobile site m.example.com has the vhost configuration file /etc/apache2/sites-available/m.example.com.vhost and the document root /var/www/www.example.com/mobile. Now let’s create the rewrite rules for the “normal” web site www.example.com/example.com that will redirect all users of mobile devices to the mobile version m.example.com – I focus on the relevant devices/user agents here which are Android, Blackberry, googlebot-mobile (Google’s mobile search bot), IE Mobile, iPad, iPhone, iPod, Opera Mobile, PalmOS, and WebOS.